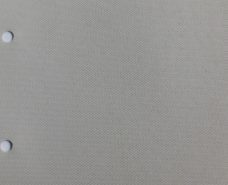 In essence, polyester for the most part, makes up the vast majority of the vertical blinds fabrics. At the same time, a mixture of linen, cotton, acrylic in addition to PVC for the balance of fabrics. Up to the present time, the range of colours includes white, cream beige to name a few. Commercial windows, on the whole, that are not only wide but long are a primary choice. 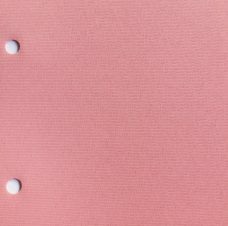 Under those conditions, fire resistant fabrics are essential. By and large south facing domestic or commercial windows attract strong sunlight. 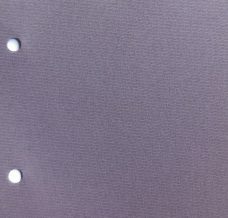 Solar Reflective fabrics, on the whole reflect the sun’s rays. Accordingly an ability to adjust the slats ensures the capacity to control privacy as well as light. The head rails in particular, those with chains and cords, posed a hazard. However, the latest safety regulations, ensures all head rails are built with either a wand or safety clips. A wand prevents cords posing a danger to young children or individuals with some special needs. All products are manufactured using the latest components available on the market. Customers can buy this product in our web shop. 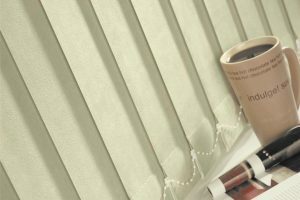 Vertical blinds includes a range of colours to suit any decor in a home or office. 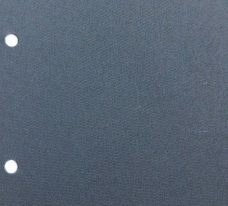 Additionally, the fabric properties such as fire retardant or solar reflective means the blinds are the perfect option as office blinds. 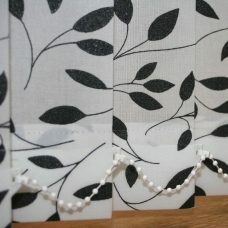 On the other hand, plain or pattern fabrics gives a versatile window blind solution. Vertical blackout blinds offers darkness for rooms where light is a problem. 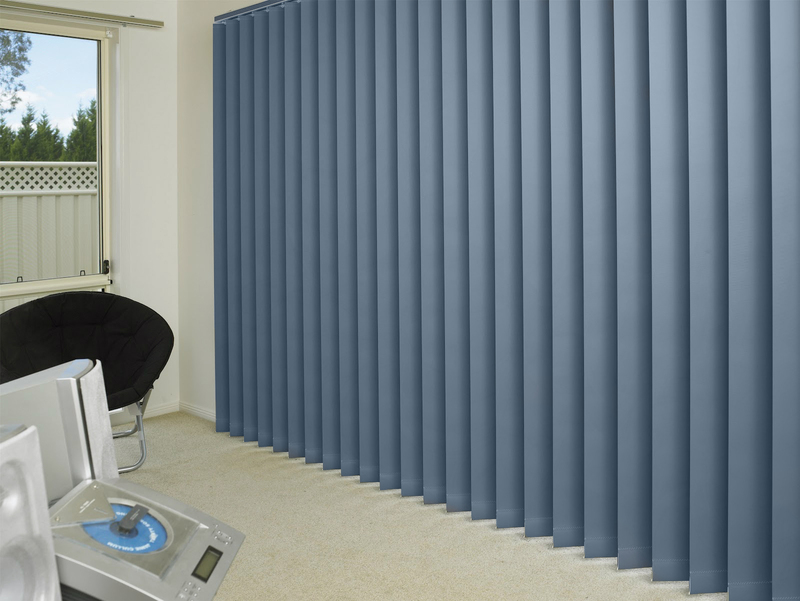 Replacement vertical blinds slat allows updating the colour in a room providing the head rail is still operational. 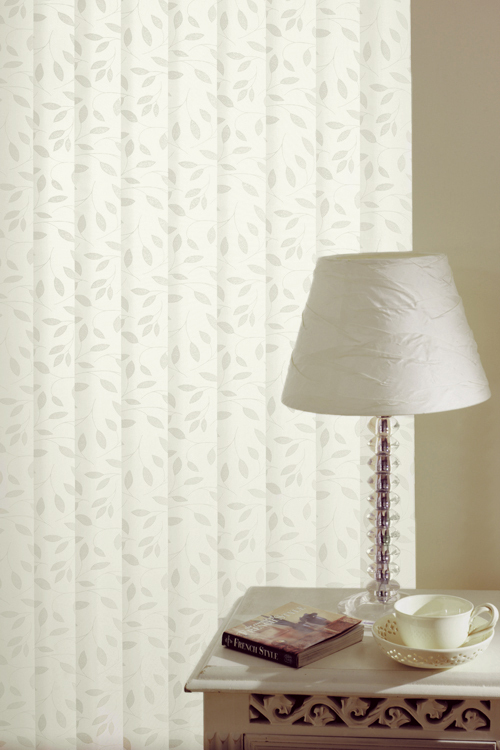 View Vertical Blinds Milton Keynes Collection at home or workplace. 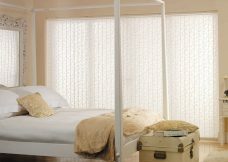 Obtain a vertical blinds quote.